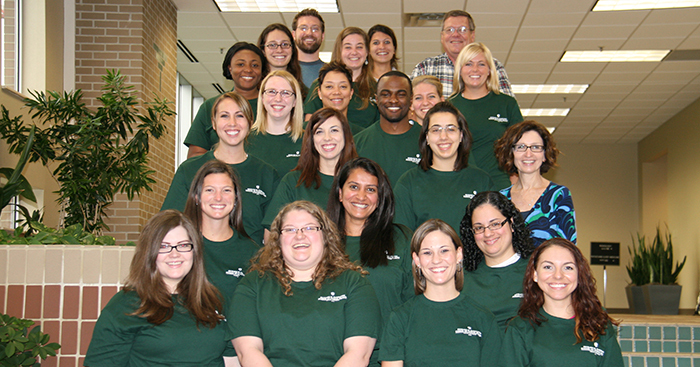 Join us a Fall Open House and get a taste of what it means to live the Jaguar Life! JagStart rewards those who have the best ideas—and the best pitches—with cash prizes! 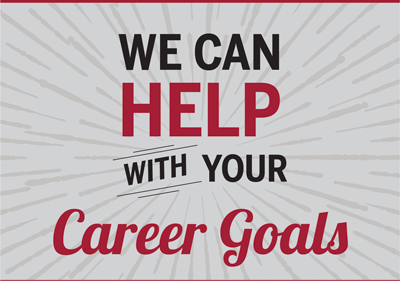 Develop a top-notch resume and cover letter at our upcoming workshop. From careers and internships to graduate and professional school, learn the next step you can take with your public health degree at the Next Step Fair. 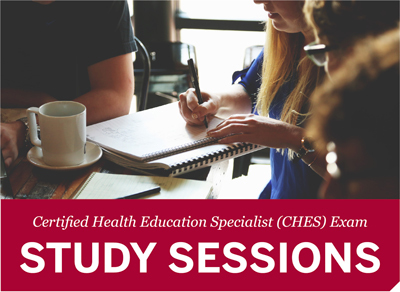 Join us to prepare for the CHES exam. We'll cover Responsibilities 1 & 6 this evening. The Center for Public Health Practice is hosting its semi-annual Drug Take Back Day on April 3, in recognition of National Public Health Week. 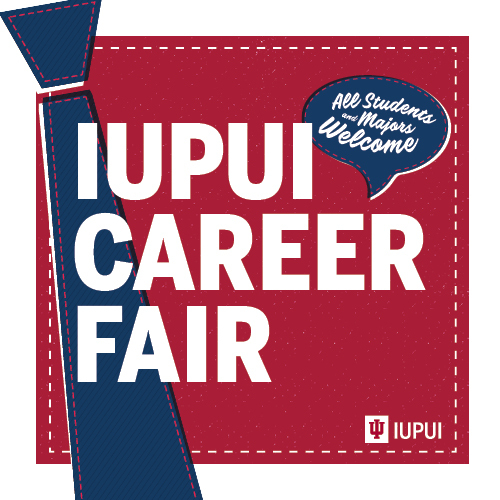 From professional positions to internships, showcase your talents to potential employers at the 2018 Career Fair. 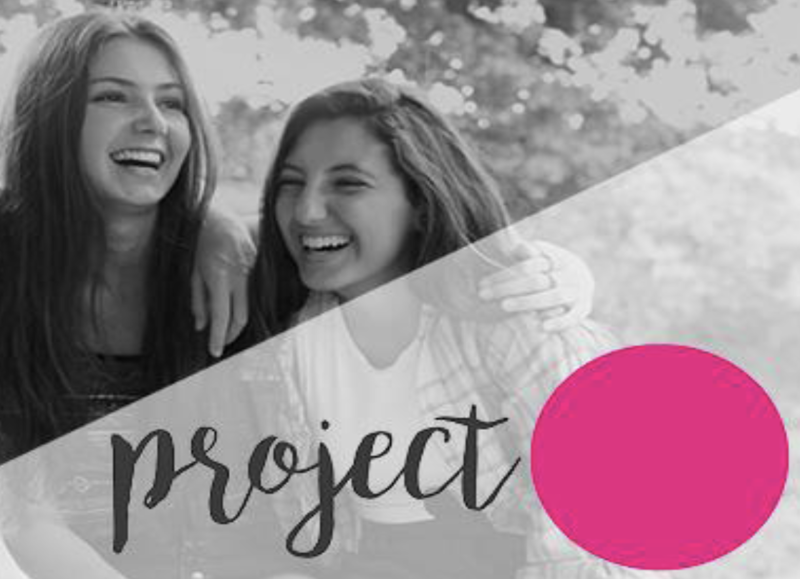 The Fairbanks School of Public Health is hosting a drive from August 20 to August 31 to support Project Period, a non-profit that partners with local schools and community organizations to provide free feminine hygiene products to girls and women in need. 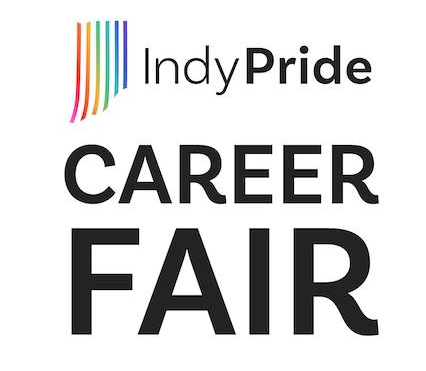 Indy Pride is hosting their first career fair focused on showcasing employers in our community who embrace all of their employees and welcome team members from all cultural backgrounds. 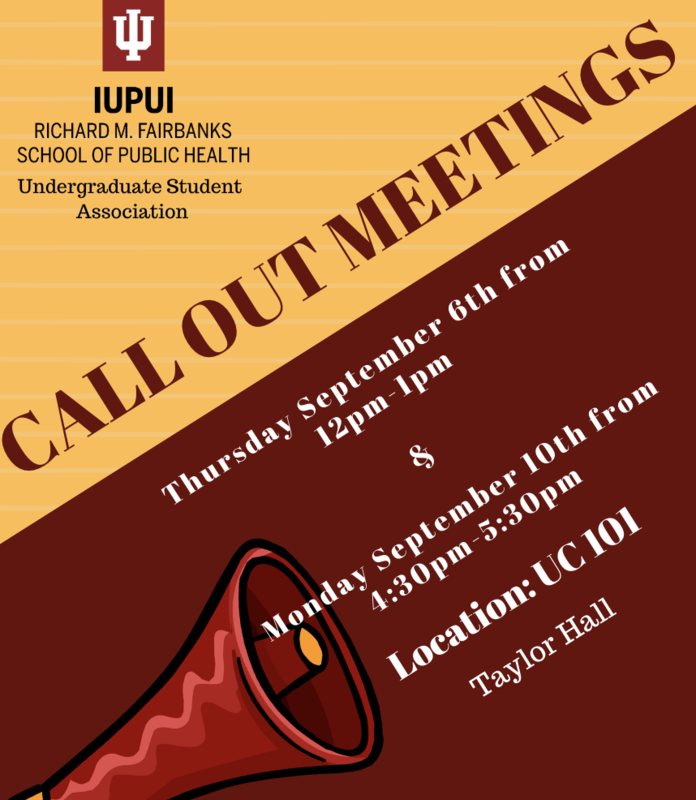 The Undergraduate Student Association is having an upcoming call-out meeting in hopes of getting as many public health students as possible. Join us for some fun, food, and freebies! Explore and discover information about the Fairbanks School of Public Health's undergraduate majors, related career possibilities, and RISE and engaged learning opportunities at Major and Career Information Day! 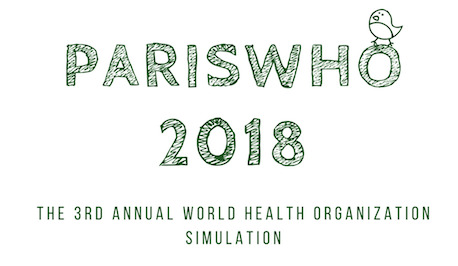 You're invited to ParisWHO 2018, the 3rd Annual World Health Organization Simulation, hosted by the EHESP French School of Public Health in Paris, France. 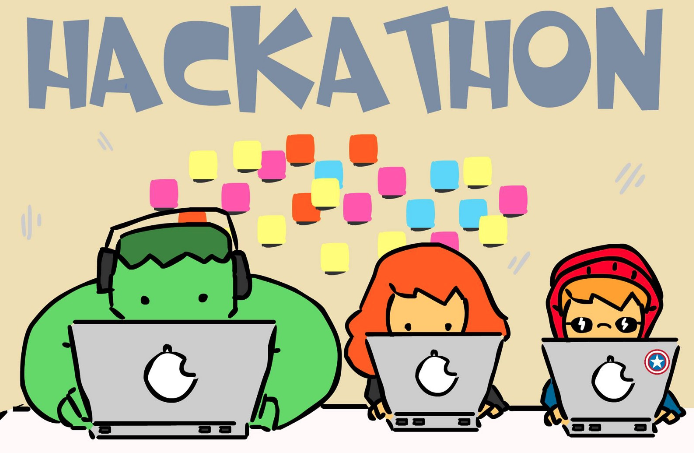 IUPUI Open Hackathon: Dinner, Data, and Some "R"
The BS in Health Data Science program is having its first open hackathon for all interested IUPUI students. 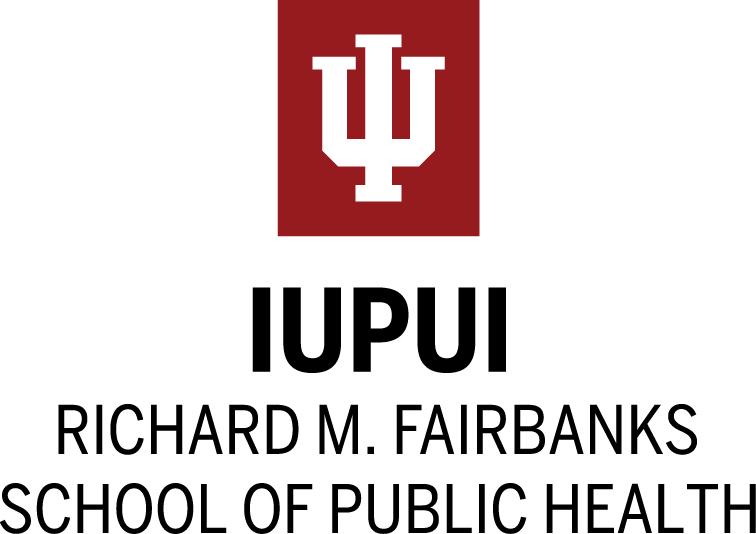 Join us for a fun, evening-long event to learn about the R programming language, how data can literally “confound” us, and the BS in Health Data Science program at IUPUI! 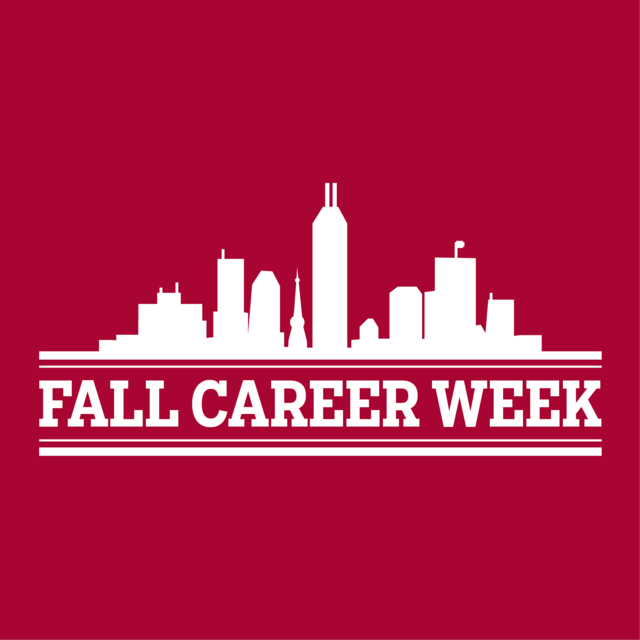 Join us for a week of career-related events for all students to learn about majors, careers, job searching, and more from staff, faculty, peers, alumni, and employers. Development on Tap: How do we improve life expectancy in Indy neighborhoods? 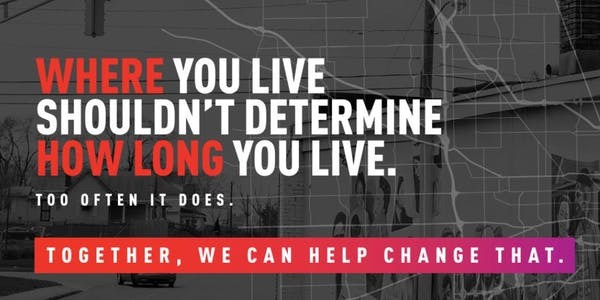 Learn how we can improve life expectancy in Indy neighborhoods at this presentation and panel discussion. Join us for a pre-conference workshop on Wednesday, October 10, 2018. Save the date for the 2018 Indiana Public Health Conference "Saving Lives and Communities: Reducing Harm, Stigma, Overdoses, and Death." 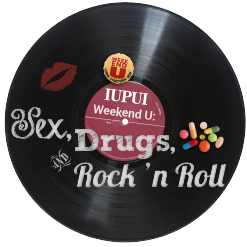 The conference will be hosted October 10-11, 2018 at the Indianapolis Marriott East. Join the Department of Biostatistics for a seminar by Dr. Ron Xiaolong Yu.